Faculty and Graduate student applicants will be considered from JAG member institutions; participation requests from JAG alumni will also be considered. Prospective JAG institutions are also welcome to apply, though they will have to self-fund (contact William Marotti for details). To be considered, please submit a one-paragraph summary, and a current draft of the paper or chapter to be considered; send them to marotti@history.ucla.edu with “JAG retreat” in the subject line. Please send in your requests by April 5, though early submissions are encouraged, as are short messages of initial interest in advance of the application. Successful applicants will be notified of their status shortly after the deadline. Double and single occupancy rooms will be provided courtesy of JAG, along with meals. We also hope to reimburse students for reasonable travel (contact me for details), but will ask for your help in arranging car pools etc. as possible to minimize costs. People will arrive in the late afternoon of the 12th. We’ll have orientation and dinner that night, and get organized into groups. The next day will be the intensive group sessions, followed by a final morning get-together on the 14th and an optional lunch. 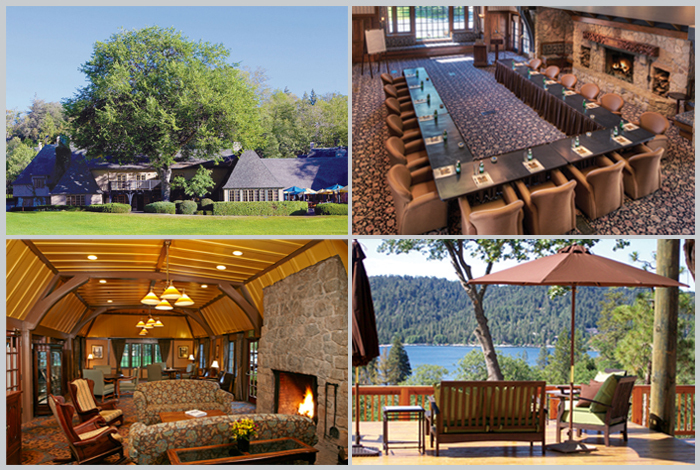 Lake Arrowhead has many facilities and attractions for family members and partners to enjoy while the JAG participants convene, and they are welcome, as always. You would have to pay for their stay (it’s a discounted “non-participant” rate—contact William Marotti for details). Participants can expect to be completely busy apart from meals during the Saturday sessions, but we’ll be done by the morning of the 14th.